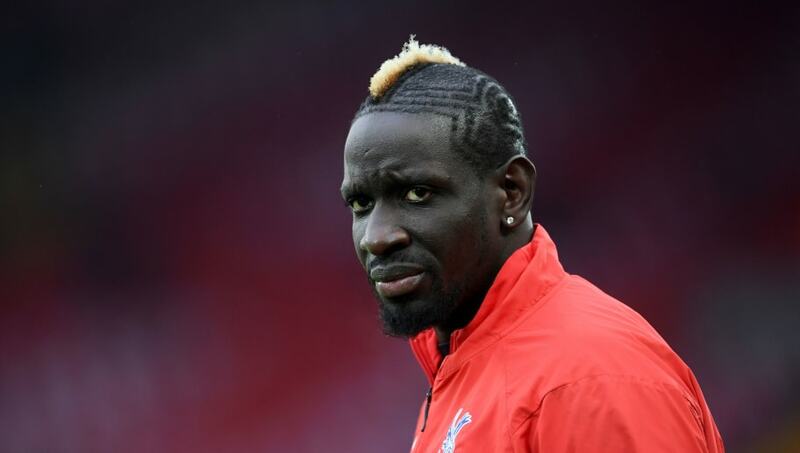 Crystal Palace manager Roy Hodgson has said he is hopeful of getting defender Mamadou Sakho back before the end of the season, despite initial fears to the contrary. The 29-year-old hasn't appeared since a knee injury force him off late on in the 4-1 win over​ Leicester in February, and it was later reported that he would undergo an operation and sit out the remainder of the season. Reports emerged on Thursday, however, claiming that he may be back in time for the tail end of the season, and Hodgson expressed cautious optimism when asked about his chances. Speaking ahead of Palace's FA Cup quarter final with ​Watford, he told the ​club's website: "He’s recovering from the operation. It’s a weekly thing but we hope of course that he’ll recover. "He's working very hard to recover but he only had the operation just over a week ago. It's going to take a while before we see him back even in rehabilitation and then we'll see how many weeks are left in the season. The hope for ​Palace will be that results in the next few weeks lift the pressure so that a premature Sakho return may not be necessary. So far, the centre-back has been instrumental in steering them five points clear of the relegation zone, and they host bottom side ​Huddersfield in their next league match before a trip to ​Newcastle, who sit one point ahead of them at present.